The original scalp scrub with sea salt, a multi-award winner and the first one ever created! 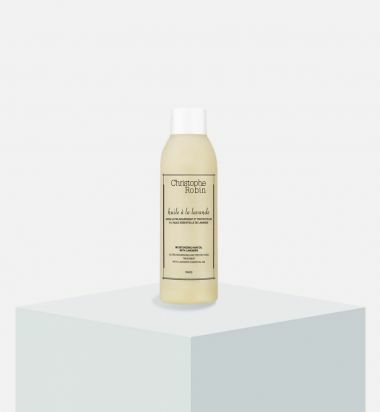 Purifying, hydrating and soothing shampoo for sensitive scalps and oily roots. 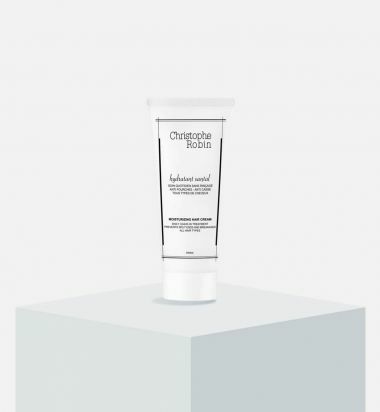 The cleansing purifying scrub with sea salt is ideal as a detox treatment as it cleanses, purifies and restores balance to sensitive or oily scalps. It can also be used as a post-color treatment to soothe tingling and itching sensations. Paraben, silicone and colorant free. Blonde hair color or highlights can turn gray or yellow over time, and natural blonde hair can also look dull and lack shine. The nourishing ingredients of this product combined with an acidic pH minimizes porosity, fixes natural oxidation and evenly distributes pigments. The shade variation care baby blonde neutralizes yellow and gray tones and restores pure, radiant and defined highlights. Blonde hair can look dull and lifeless. Colored or highlighted hair can turn grey or transparent over time. 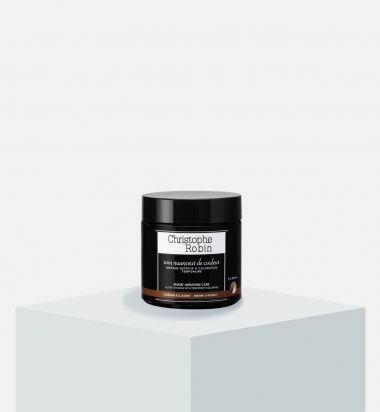 The nourishing ingredients of this product combined with an acidic pH minimizes porosity, fixes natural oxidation and evenly distributes pigments. The shade variation care golden blond re-densifies dull blonde hair for a natural golden shade. Red shades can turn yellow and become less radiant over time. 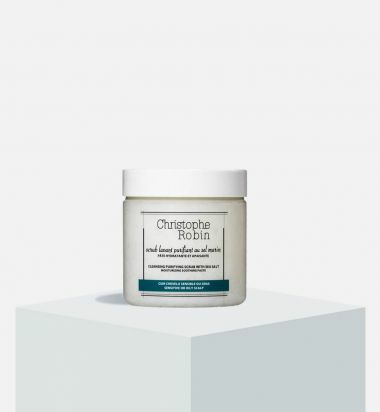 The nourishing ingredients of this product combined with an acidic pH minimizes porosity, fixes natural oxidation and evenly distributes pigments. The shade variation care chic red neutralizes the effects of oxidation and yellowing and restores coppery highlights. 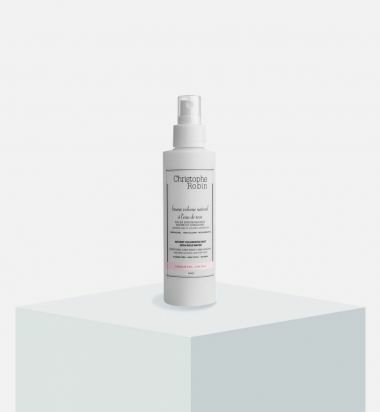 Densifying spray for roots and lengths; for fine, colored and sensitive hair. This leave-in volumizing spray care has a subtle fragrance and is composed of 96% rose water. 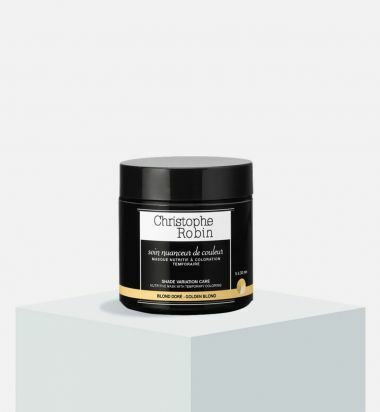 It helps style hair quickly and creates a natural, long-lasting volume, without drying out or weighing hair down. Paraben, silicone, SLS and alcohol free. Color safe. Non sticky. Daily leave-in care for split ends and breakage. 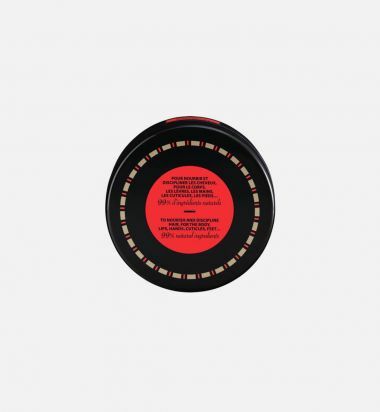 It penetrates and rehydrates hair deep down without weighing it down or damaging the color. Alcohol, paraben, SLS, silicone and colorant free. With SPF6. Color safe. Multi Purpose concentrated hair and body care. Hydrating, nourishing, protecting, repairing, soothing and styling. This universal product, with rare prickly pear seed oil and a powdery fragrance, is a great alternative to silicone-based oils and serums. 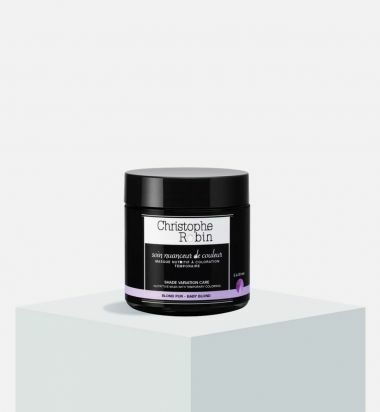 Ideal as a daily nourishing, repairing and protective treatment for body & hair. Take it with you wherever you go. Preservative, paraben, silicone, colorant free. Color safe.